Kitchens & Bathrooms News is launching its first-ever Twitter chat #KBNConvo, which will take place on April 26 12-1pm. 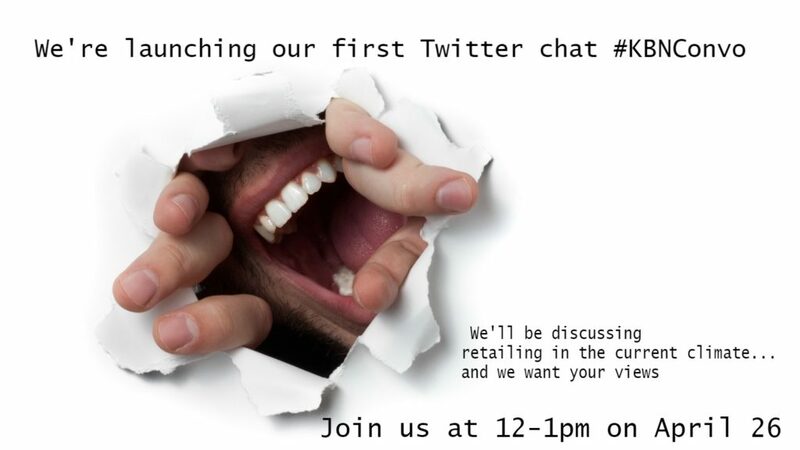 The chat will be themed upon retailing in the current climate, with Kitchens & Bathrooms News posing a series of questions, during the hour, asking for the views of its Twitter followers. Editor of Kitchens & Bathrooms News Philippa Turrell says: “The Twitter live chat is a real first for Kitchens & Bathrooms News and we’re hoping as many retailers as possible will be able to join us. Twitter followers simply need to follow Kitchens & Bathrooms News @kandbnews for more details.